Two weeks ago I wrote about my experience using Moroccan rhassoul clay to shampoo my hair and today, I like to tell you about my experience using Moroccan rhassoul clay to wash my face. Actually, I kind of regret using the clay on my hair because I should have saved them for my face! 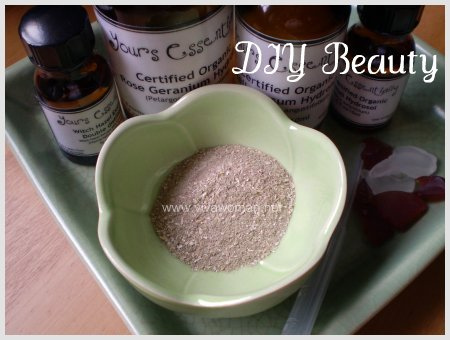 The clay is so wonderful for cleansing my combination skin on a daily basis! Moroccan rhassoul clay makes a great skin cleanser because it has anti-inflammatory, anti-microbial and antiseptic qualities on top of its remarkable ability to draw out excess oils and impurities from deep within the skin due to its high level of ion exchange. 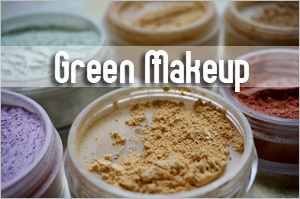 The clay is also highly nourishing for the skin, thanks to its high mineral content and unique composition, including silica, magnesium, potassium and calcium. 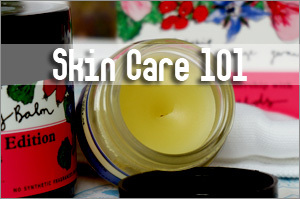 – remove dead skin layers, therefore leaving the skin nice and smooth. 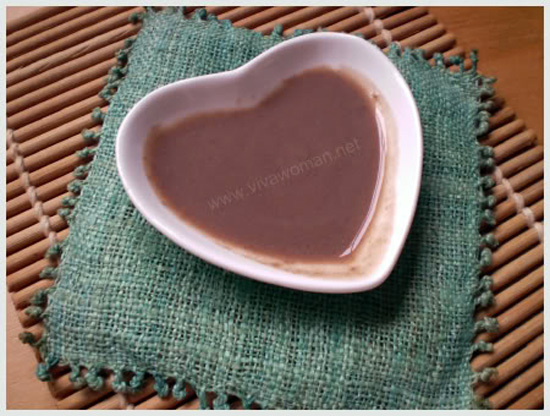 In addition, the regular use of rhassoul clay may also help to improve the appearance of skin troubled by eczema, psoriasis, acne and rosacea. Although it has only been two weeks I’ve been using this clay to wash my face, I can already see a difference to my skin texture – not drastically, but noticeable enough to make me happy. The most visible effect must be the reduction in the amount of blackheads around my nose. While the oil cleansing method might have something to contribute, but I feel that it is the rhassoul clay that has made my skin cleaner and clearer as a whole. Even my husband commented that my skin looks radiant these days. 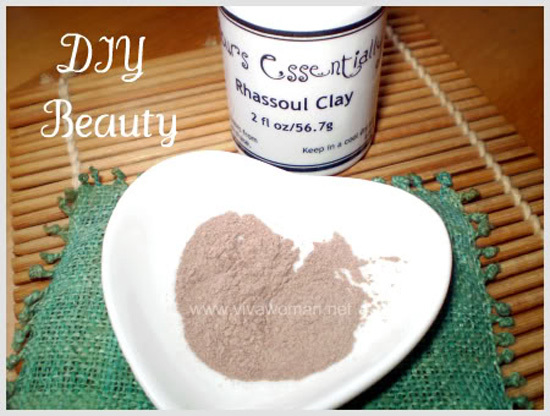 One of the great thing about using rhassoul clay as a facial cleanser is that it is very convenient. All you need is to add water. You can add hydrosol if you like too or mineral water which I use but using water is just fine too. And you don’t need a lot of it. 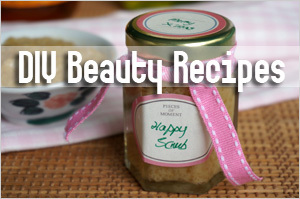 Just a quarter of a teaspoon blended with water and you’re good to cleanse your face thoroughly. The mixture feels a tad grainy but it’s not rough on the skin. 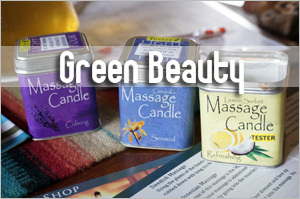 It has an earthy smell which I believe is acceptable or even likeable for most people. 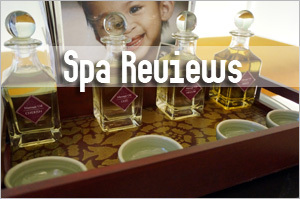 In fact, you should find it vaguely familiar as rhassoul clay is widely used at many spas around the world. The clay does not foam but it cleanses my skin very well and not leaving it tight or taut afterwards. The only drawback for me is that the clay is not ideal for removing makeup. Hence, I only use it in the morning or during the times when I do not wear any makeup. 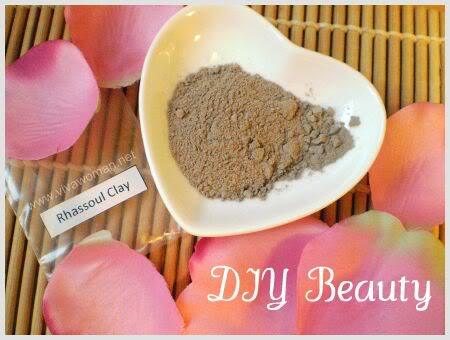 In addition, rhassoul clay can also double up as a facial mask. 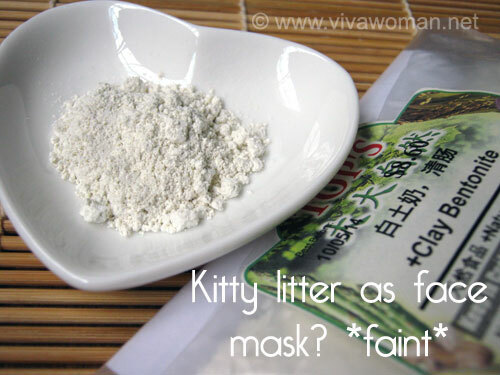 I can just use the same mixture, apply it on my cleansed face and leave it for about 10 minutes before rinising off. 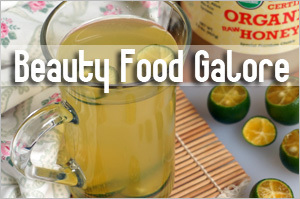 This natural ingredient is not expensive. 1 oz cost S$5 and that should last you about 2 weeks or maybe slightly longer if you use it twice a day as a facial cleanser. If you’re in Singapore, you can get it at whoopeekiddies.com or yoursessentially.com. All I can say is, I’m madly in love with mud now! you said that we can get rhassoul cay at whoopeekiddies.com or yoursessentially.com. But when i enter whoopeekiddies.com , the website change to http://www.milagrotrading.com/store/ . is it safe to buy thing for here? is the quality of the clay good? Yes, it is the same website. However, I can’t guarantee the quality. I’ve purchased some stuff from them in the past. Most turned out okay. 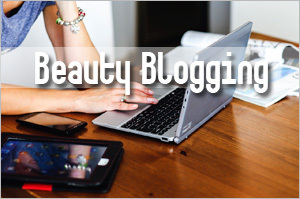 Thanks for writing thearticle on clay cleansing. 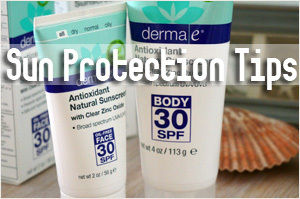 Would clay be strong enough to wash off a typical zinc sunscreen (which contains zinc, plant oils, beeswax, etc.)? 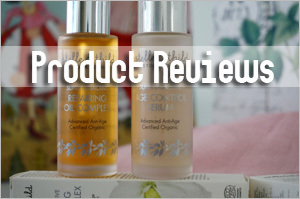 Or, if not, would it be able to cleanse oil? Say I remove my sunscreen with oil and then follow up with a clay cleanse. Would this be an Ok method? I am worried about being able to completely cleanse since I don’t want residue causing acne or blackheads. No, not enough. This is good for morning wash when your face is relatively clean. 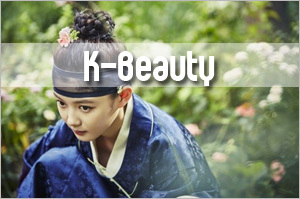 It can cleanse normal facial oil but not if you’d used a heavy product.